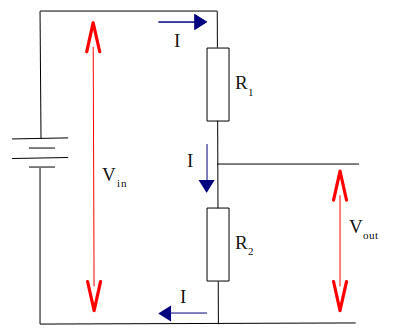 Conventional Current direction is + to -. 1 volt = 1 Joule PER Coulomb, 1V = 1J/C. when cooled below a certain critical temperature. and reduction of energy loss in transmission of electric power. applies to constant resistance ‘Ohmic conductors’. Lamp, diode, thermistor are Non-Ohmic devices. Applications of thermistors to include temperature sensors. Note graphs may be plotted either way up!! to gain energy, this results in a temperature rise. across all of the components = the pd across the supply. pd across its terminals when no current is drawn from it.